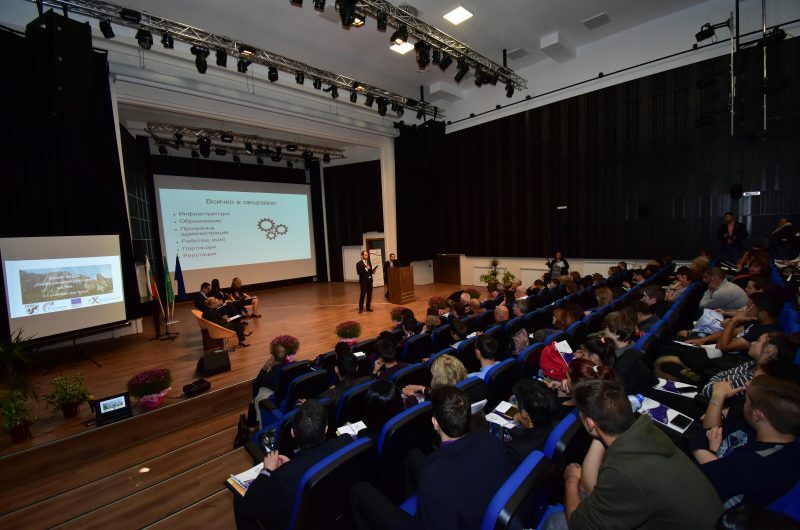 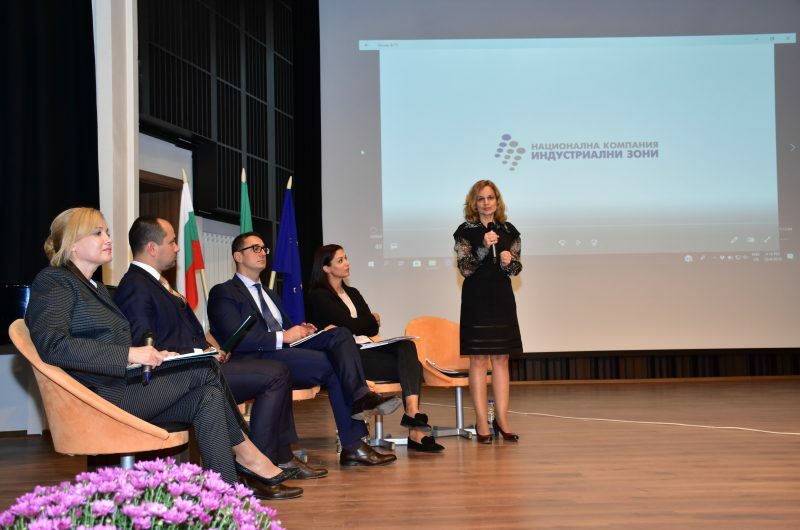 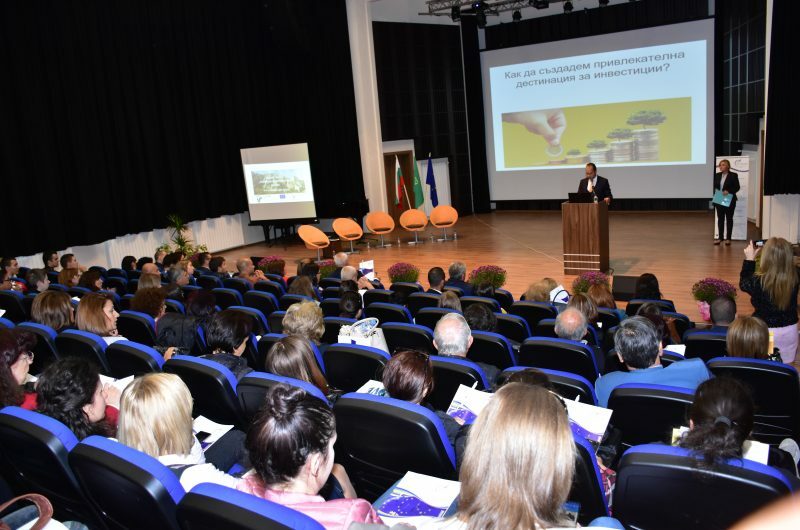 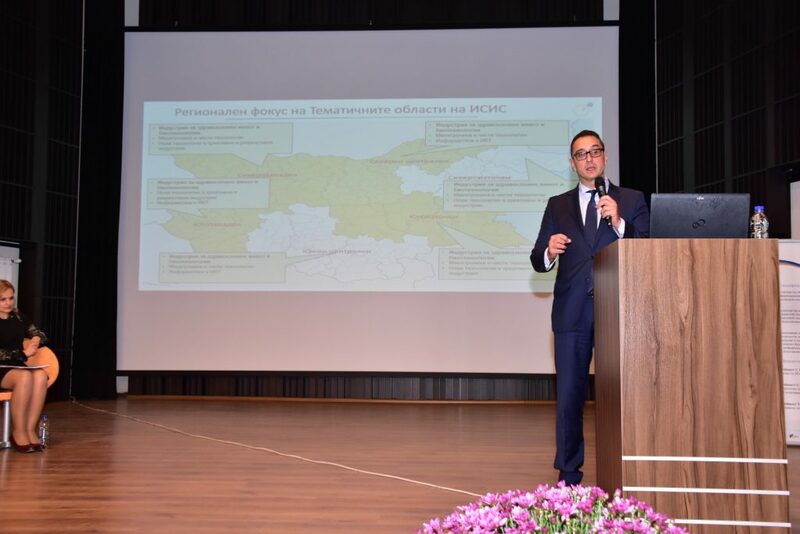 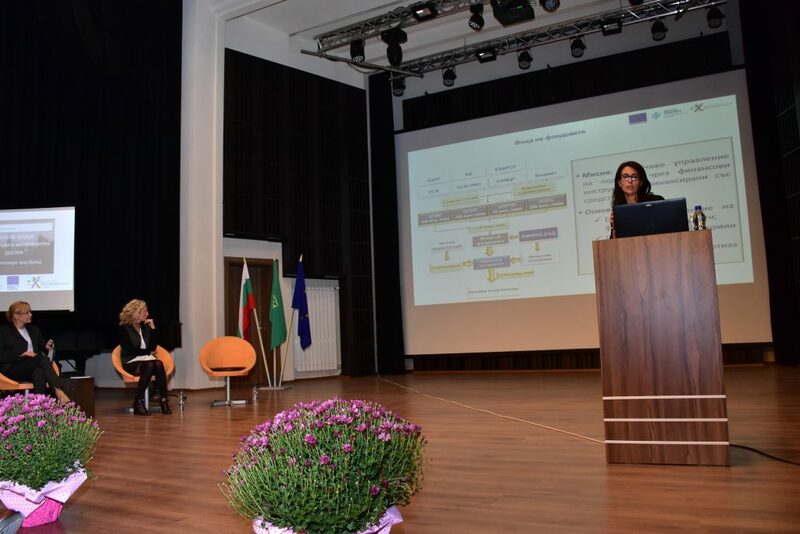 LOMINI Toolshop took part in the business forum “Innovation and smart growth” held in Vratsa.The forum aims to bring together representatives of municipal administrations from the five Northwest areas, businesses and stakeholders. 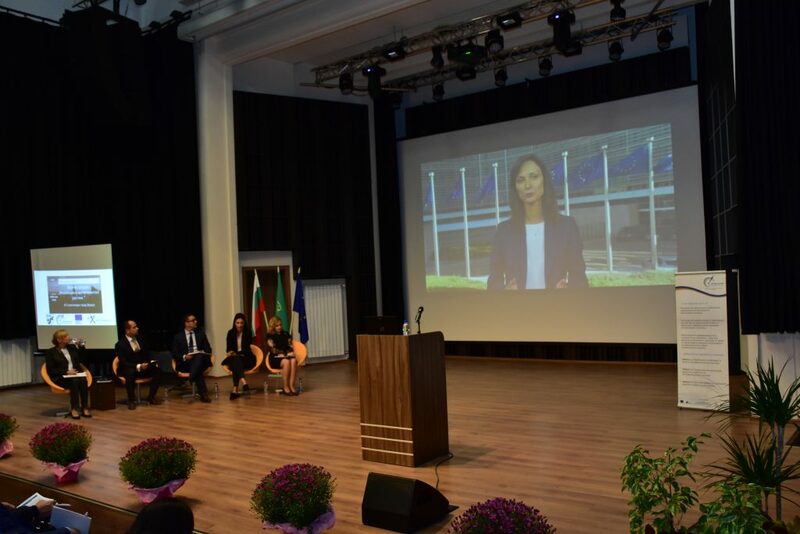 The participants in the forum were welcomed by the Mayor of the Municipality of Vratsa – Kalin Kamenov and Malina Nikolova – District Governor of Vratsa District. 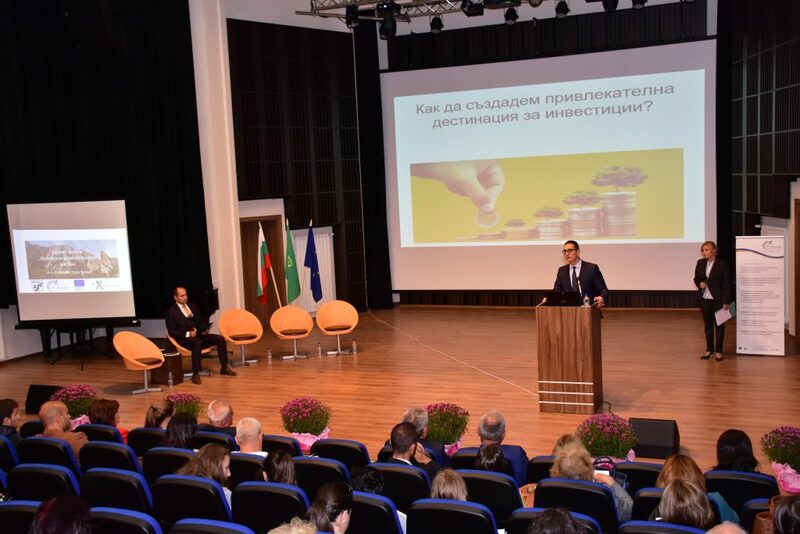 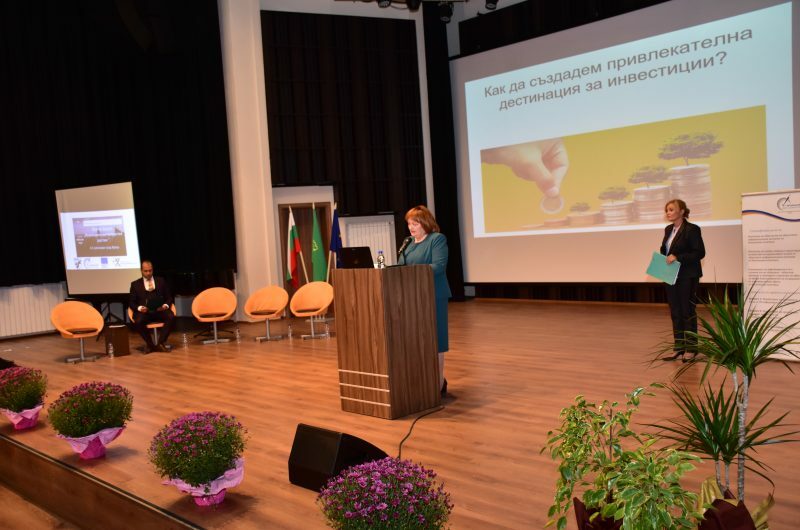 Among the main topics of the forum were: “How to create an attractive destination for investment?”; “Current schemes and types of financial instruments”. 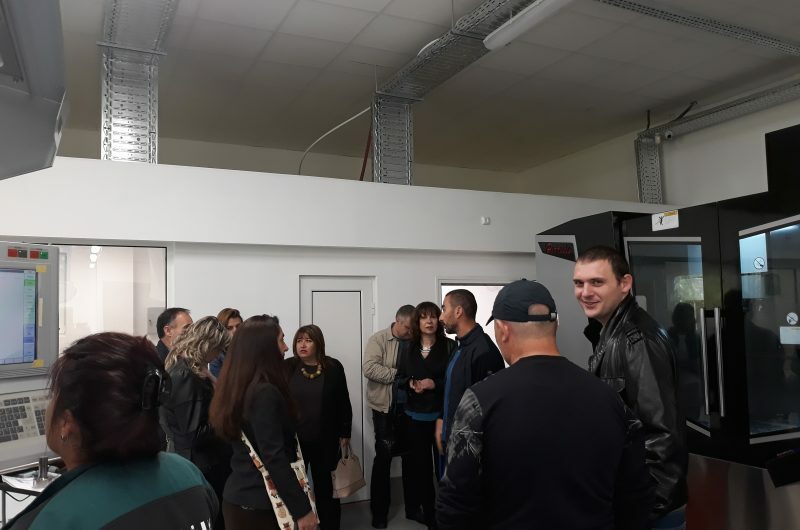 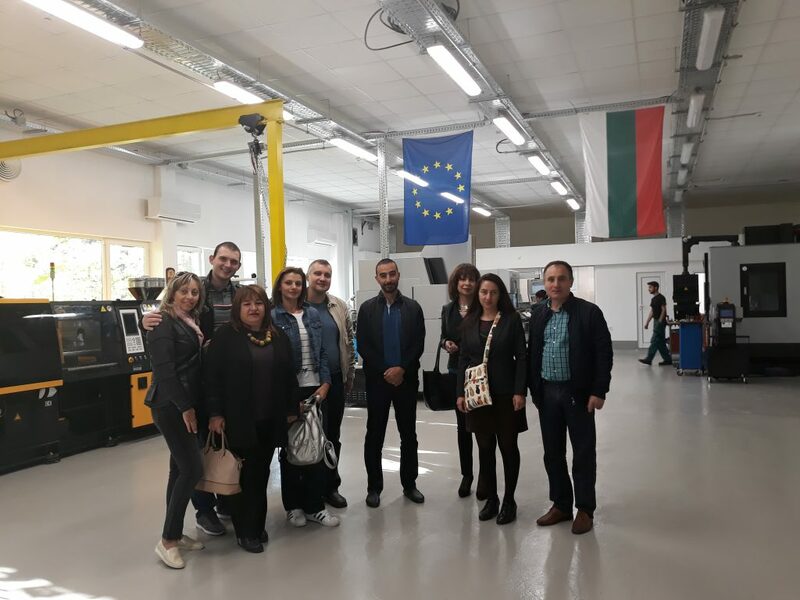 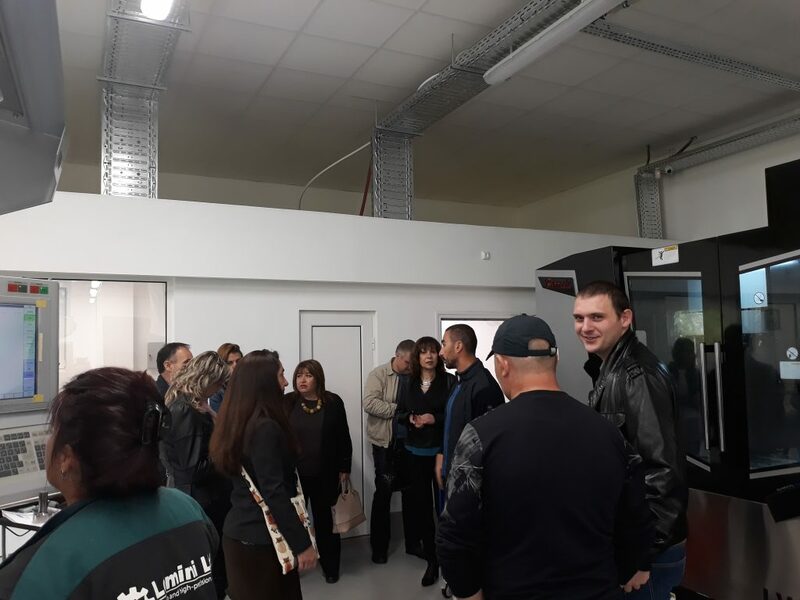 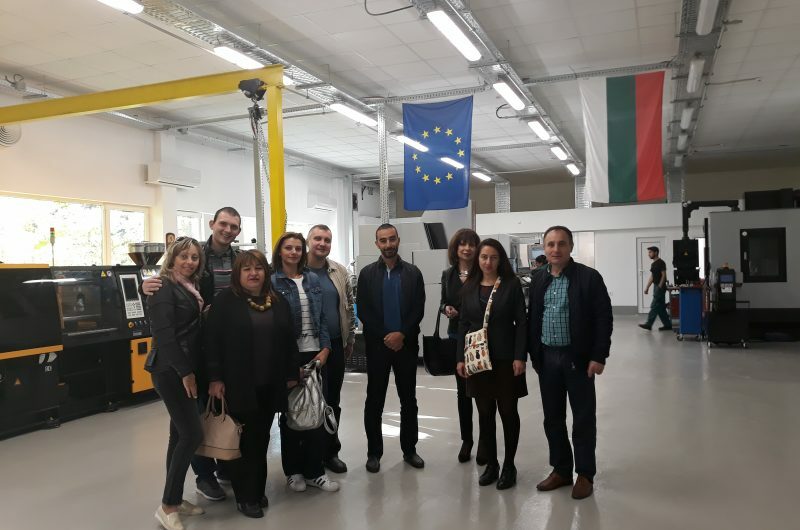 As part of the forum LOMINI Toolshop was visited as an example of successful project and investment in Vratsa region.